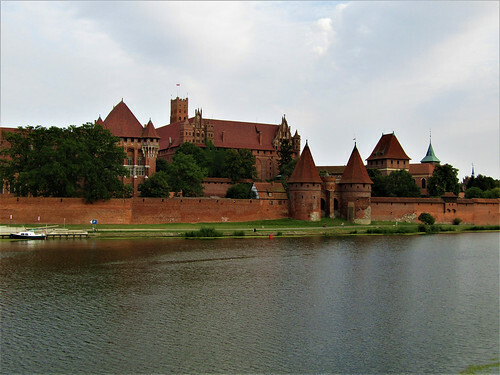 Malbork Castle is one of the most impressive castles I visited so far and one of Poland's most important historical sites. 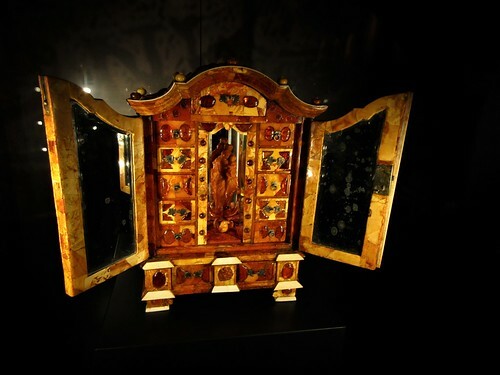 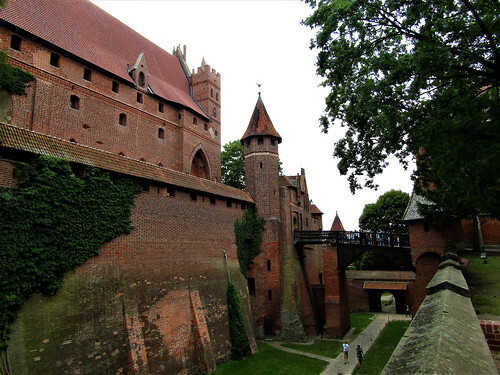 It is located in the north of the country, 62 km from Gdansk. 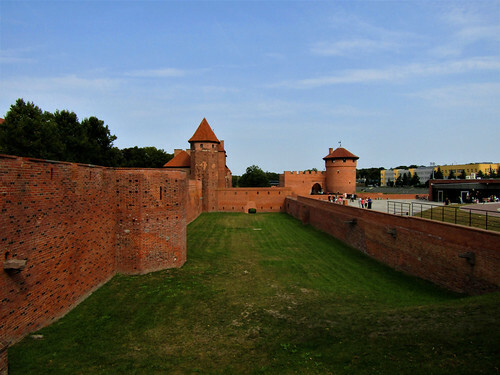 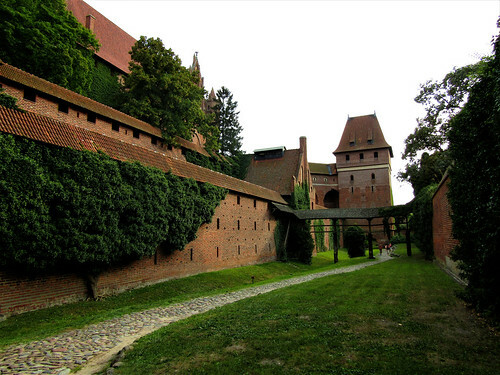 With an area of 21 hectares, Malbork Castle is the largest castle in the world measured by land area. 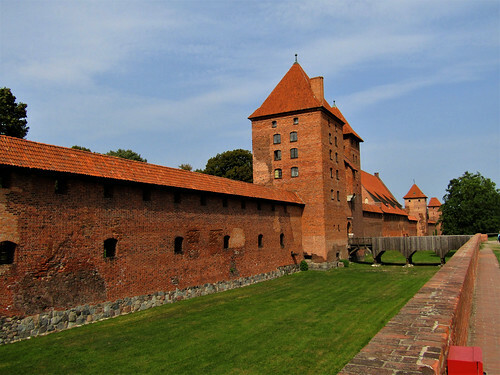 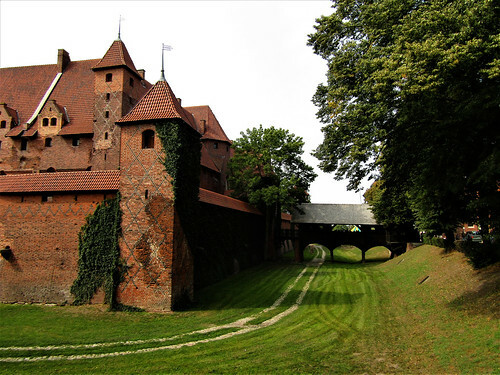 The castle was built in the 13th century by the Teutonic Knights on the banks of the River Nogat in Malbork. 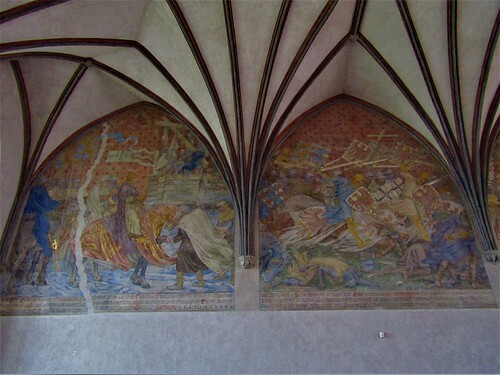 Their intention was to make the Knights’ control stronger in the area. 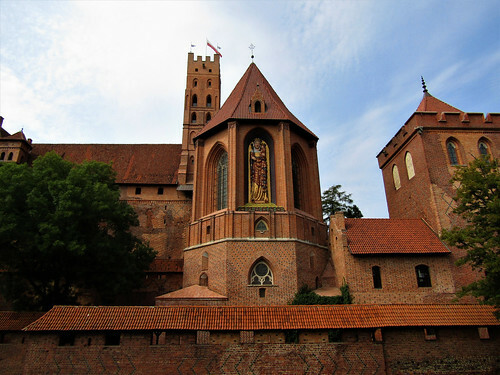 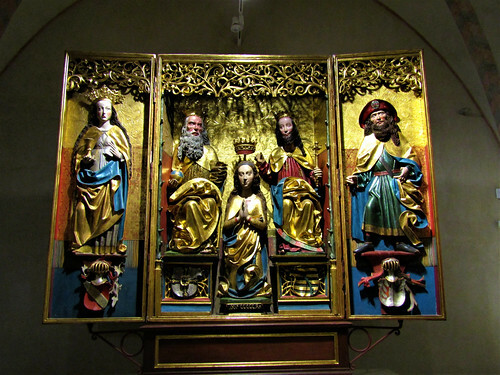 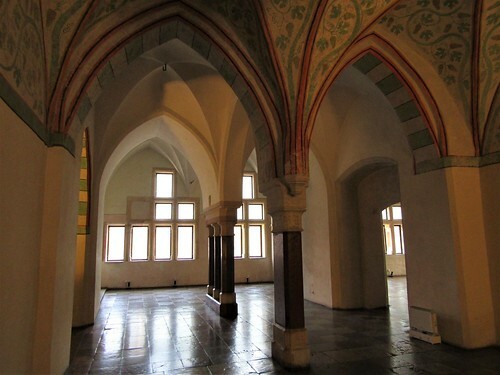 When it was constructed it was called Marienburg, named after the patron saint of the religious Order, Mary. 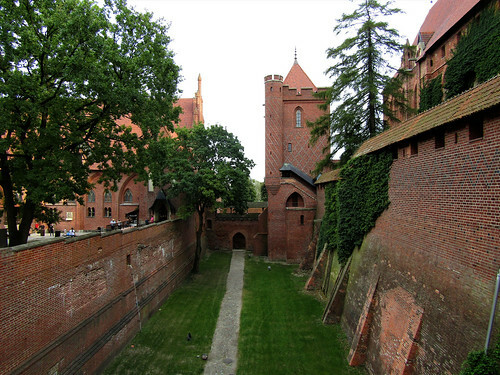 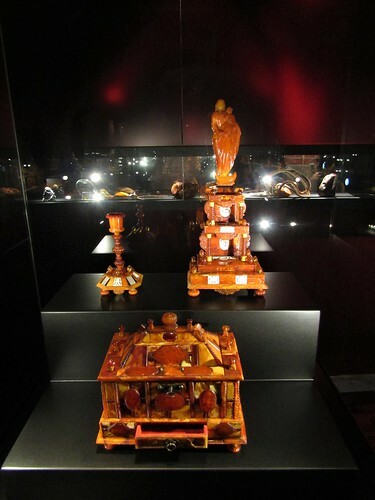 Malbork Castle was substantially enlarged after it became more important during the following centuries. 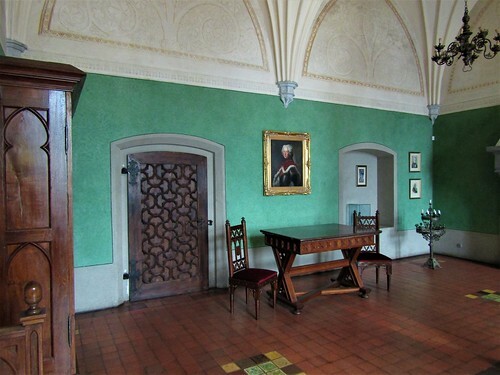 From the 19th century the castle fell into decay and was restored to its former glory. 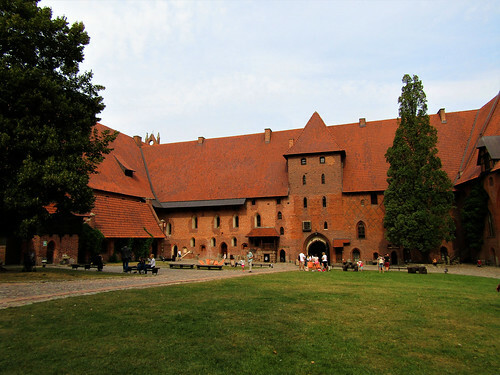 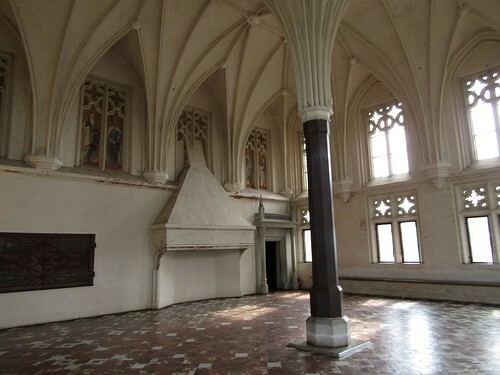 In the Second World War, Malbork Castle was again severely damaged and had to be restored once again. 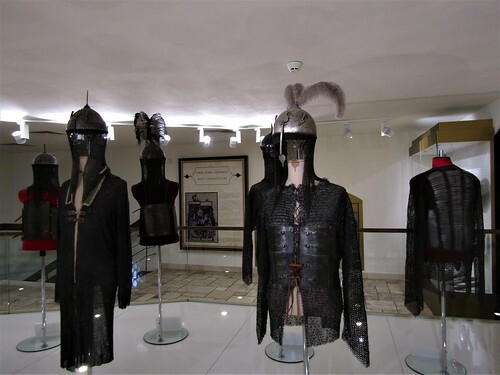 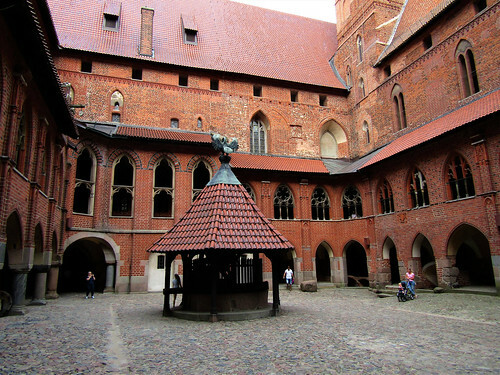 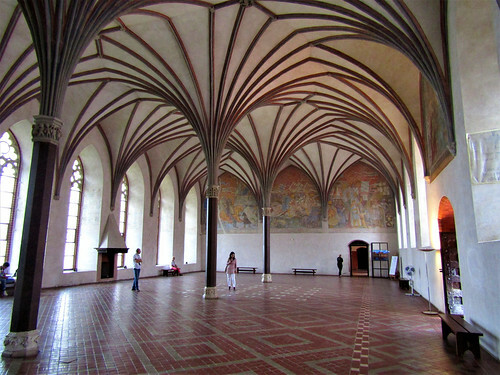 Because of the size of the castle and the number of rooms, a visit to Malbork Castle can take up to 4 hours or longer.